Welcome to manjeetsinghmalaysia.com where we have many hundreds of recordings, presented in different sections and sub-sections to help manoeuvre around the site depending on interest. All topics are related to Gurbani and mostly from our Sri Guru Granth Sahib Ji. A separate section ‘Other Topics’ has recordings that you will also find very useful. The dynamic search option available on every screen allows you to type words of interest and may show recordings that have matching text. If for example, you type the Ang number, recordings related to that page will show. We look forward to sharing this material with you and welcome feedback through the email contact. We will endeavour to respond when possible. 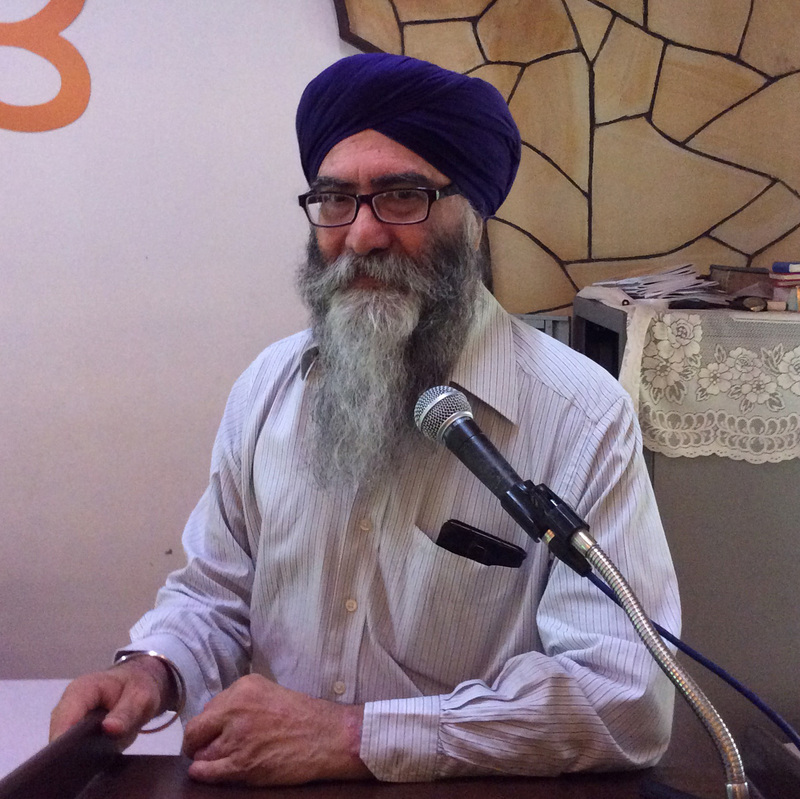 Bhai Manjeet Singh Ji is a 60-year old retired lawyer in Malaysia. He started Shabad Veechar about 15 years ago. Sometime in 2012, some Naujawans started recording the sessions to share among themselves. But as things developed, these recordings were distributed to a wider audience. After getting positive feedback, and as demand for more recordings grew, it was decided to set up a website for Gurbani Veechar of the recordings by Bhai Manjeet Singh. The initial grant of financial support was given by the sangat. 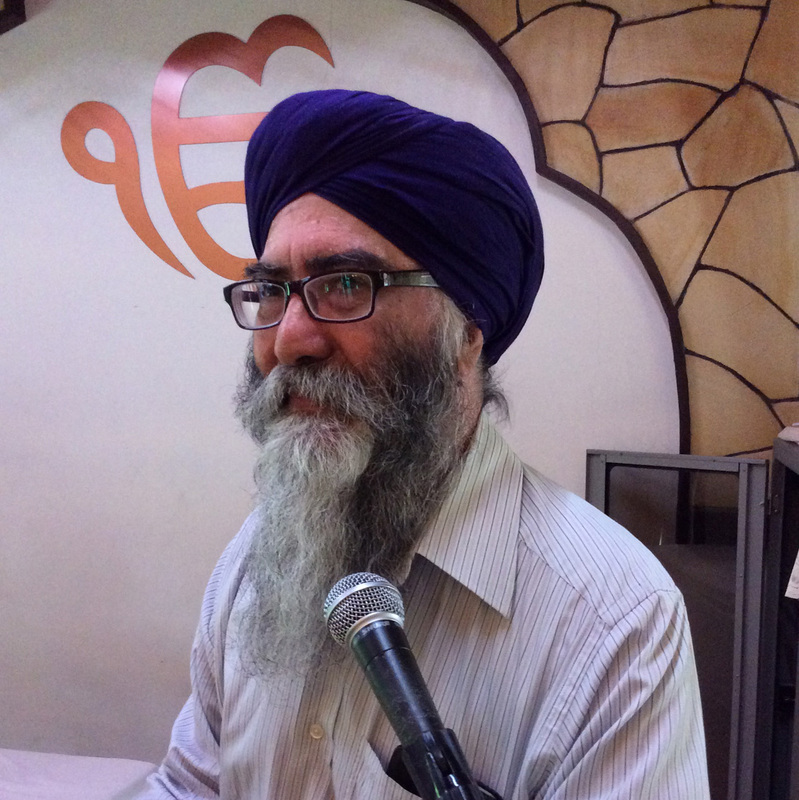 Apart from Veechar of Banis set in the Sikh Rehat Maryada and the entire Bani of Sri Guru Granth Sahib Ji (SGGS), Bhai Manjeet Singh also gives talks at various gurdwaras and at Sikh seminars. These recordings are preserved and available on the website. They cover a wide range of topics such as the Sovereignty of SGGS, Life and Times of our Gurus, Sewa by Parbandaks, Simran, and Family life as seen from the point of SGGS. An important aspect of Veechar by Bhai Manjeet Singh is that, he quotes a lot of Gurbani Shabads from the SGGS and gives observations as to how they can be applied to us in our practical lives.